T-Convert is a targeted blend of gum guggul resin (mukul myrrh extract), selenium, copper, magnesium and zinc designed to support thyroid function and a healthy balance of the thyroid hormones. T3 and T4 are both thyroid hormones. The thyroid gland produces large amounts of T4 which needs to be converted to T3, the active form, by a specific enzyme. Often people with thyroid issues may have a problem with the conversion of T4 into T3. Studies have shown that gum guggul resin may support a healthy balance of thyroid hormones by increasing conversion of T4 to the active T3. T-Convert contains selenium bound to an organic compound to help absorption. Selenium contributes to normal thyroid function and is an essential component of the enzyme that specifically supports the conversion of T4 into its active T3 form. Magnesium, zinc and copper are included as they cofactors for the conversion of T4 into the active T3 hormone. We use magnesium bisglycinate in our T-Convert as it is a superior form of magnesium that is very well absorbed. It is generally well tolerated and especially suited for those with sensitive digestive systems. T-Convert also contains Zinc Picolinate to increase the absorbability of Zinc. Picolinic acid forms a complex with zinc which enhances absorption. T-Convert combines well with Nutri Thyroid or Thyro Complex.  T-Convert is suitable for vegetarian and vegan diets if the capsule shell is not consumed. The mukul myrrh tree exudes a resin called gum guggul. Gum guggal may support a healthy balance of thyroid hormones. Contains selenium, which contributes to normal thyroid function. 2 capsules daily, with food. Do not use if pregnant or breastfeeding. If taking any kind of medication or have a medical condition, consult a healthcare practitioner before using this product. May cause mild abdominal discomfort in sensitive individuals. Do not take if suffering with Wilson's disease. Excellent product - noticeable difference in my hypothyroid symptoms very quickly - won’t be without this now! Started using this product last year and found a noticeable difference in my well-being very quickly. Good stuff. Maybe I'm one of those people that doesn't conver t4 into t3 and this seems to help. I'm feeling much more upbeat since taking these. Whether its these capsules or a mixture of things who knows. I do know I feel much more alive right now. One word re taking with food. I found taking them with food was essential. This product appears to have helped me lose weight after years of exercising and nothing happening!